I wish Lisa didn’t have so many opportunities to forgive me over the years. Oh, we trade places sometimes, but when it comes to needing forgiveness, there are a lot more entries in my ledger than in hers. Take this morning. We’re all sitting around the fireplace talking of various things and I said something that was offensive to her (I can’t help it, I’m just gifted that way). I needed to ask for forgiveness . . . and she gave it freely, which is kind of a miracle because as she willingly admits, being a quick forgiver is not her forté! And, it’s been a great day because we don’t want to waste time being put out or offended. Life is so short. 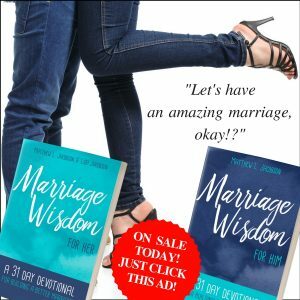 Ruth Graham had it right when she said, “A happy marriage is the union of two good forgivers.” Frankly, it’s essential if you are going to enjoy a highly fulfilling marriage. But, it’s not natural to forgive someone who has hurt you. It’s not very smart, either – humanly speaking. Why trust that person again? You’re only giving him something he can hurt you with. And he (she) will hurt you again. You have proof of that. What’s your proof? THE LIST! Have you been compiling a list . . . The List of grievances your spouse has committed? Mere paper cuts or major-league betrayals – doesn’t much matter because they’re all on The List. And, it’s not an invented list. You’re not simply being touchy. These are real offenses, real cuts – actual insults. What are you doing with those? Packing them around? Referencing them. Thinking about how much you’ve been hurt? Although The List of Grievances provides the “proof” that you are right, The List is not your friend. In fact, it is the enemy of your fulfillment in marriage and in life. The List will take you to the valley of emptiness and bitterness and leave you there unless you learn the Habit of Offering Forgiveness. And it is an offering. Like every meaningful offering, it’s going to cost you something. That’s hard . . . especially for some who have endured so much, but Jesus didn’t come to bargain with you for items on The List. He wants it all. He wants you to give it up. He wants you to be free. Find a time free of distractions and ask to talk. State how what was done offended you and how it made you feel. Don’t take offense if you are not heard. Being offended, leading to an argument will get you nowhere. Rather, remain humble and ask God to reveal Himself to your spouse. Choose not to carry the offense. And, you DO have the power to choose. You can choose not to remain offended. Leave it with Jesus. Remember, it’s going to cost you and letting it go is the price you pay but it’s so worth it! Once you’ve done your part, your spouse is in God’s hands. Leave him/her there. Openly, humbly, acknowledge your offense, without qualifying statements (justification) as to why you did what you did. 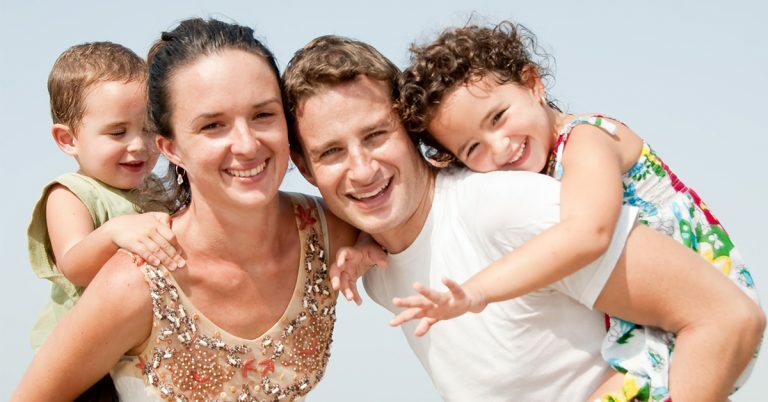 With a sincere tone, express your sorrow for what you did and how it made your spouse feel. Never say, “I’m sorry you feel that way.” But, remember, saying “I’m sorry” is never enough. You have to…. Never again mention what was forgiven. Not even if you are dealing with a similar offense in the future. God doesn’t remember your past offenses or hold them over you. The grace we receive from Him we should extend to our spouse – Hebrews 8:12. I want to receive grace like that. How about you? 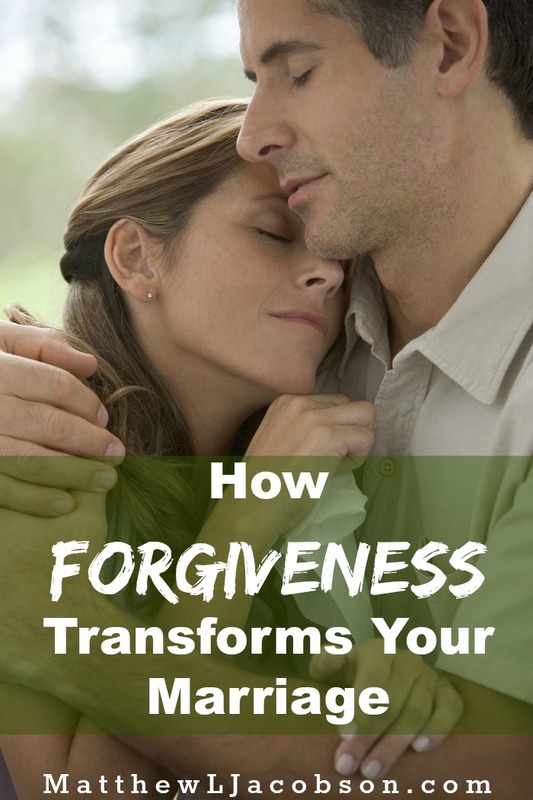 Forgive your spouse because you’ve been forgiven – offering your spouse the same mercy and grace Jesus Christ has offered you. Forgive your spouse because you love. Forgive and find freedom from bitterness . . . and you are on your way to a highly fulfilling marriage.